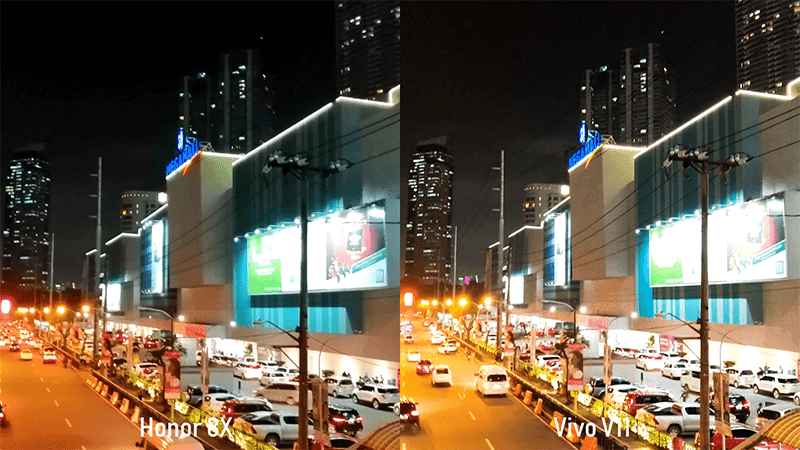 Last week, we compared the screen, battery, and AI cameras of the Honor 8X with Vivo V11. Now, its time for us to check who between the two can shoot better lowlight images. 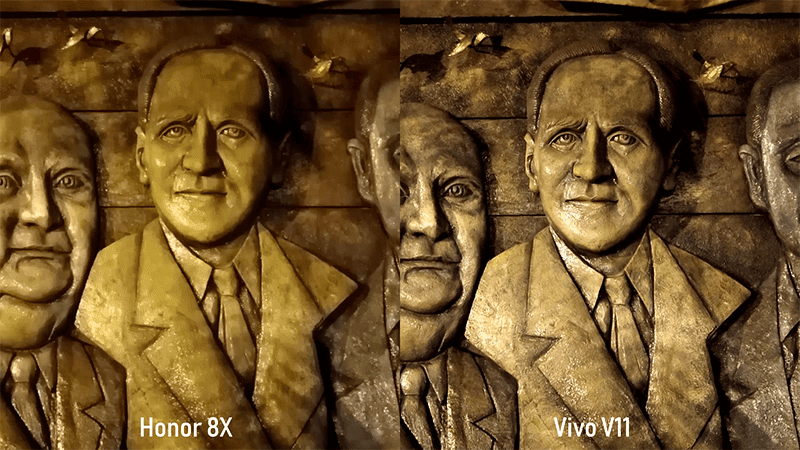 Is it the Honor 8X or Vivo V11? The Honor 8X has a 20MP f/1.8 + 2MP depth sensor with contrast focus, Master AI, and LED flash. 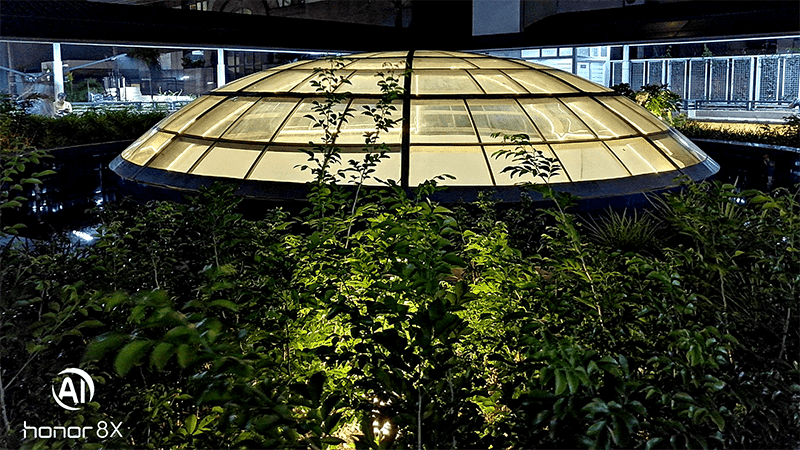 It even has a dedicated night mode that can shoot up to 6 seconds handheld long exposure shots in lowlight. 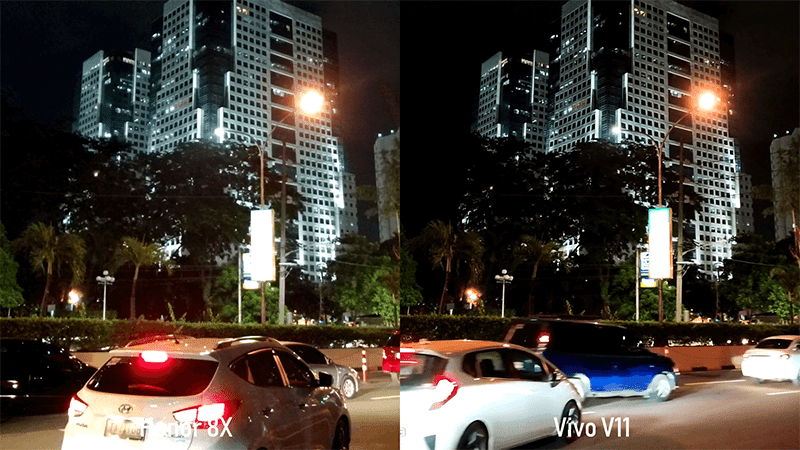 On the other hand, the Vivo V11 also has a pair of impressive cameras. It has a 12MP f/1.8 + 5MP f/2.4 at the back with Dual Pixel PDAF focus and dual-tone LED flash. It also has AI for scene detection. On the first scene, the Honor 8X delivered a nice image on auto mode with AI. 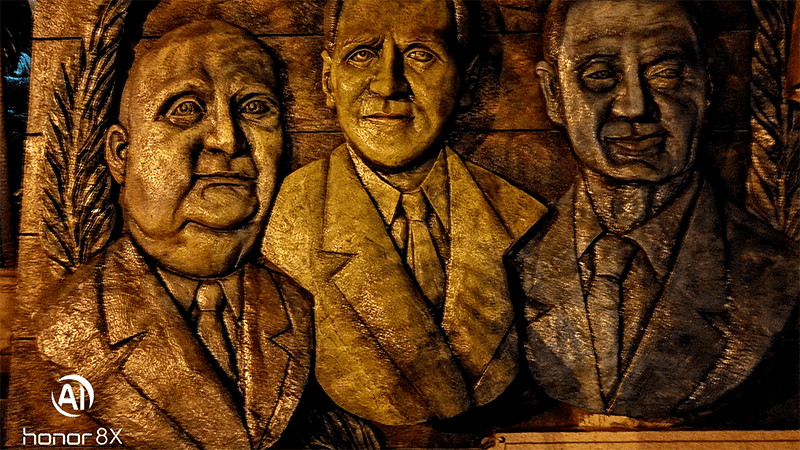 It produced realistic colors with good exposure control. The exposure of the on the V11 is nicer though. The text on the megamall logo is also sharper. However, the exposure control of Honor 8X on the billboard is better. If you turn the night mode on, the Honor 8X will get the image wiht way sharper details and nicer colors. 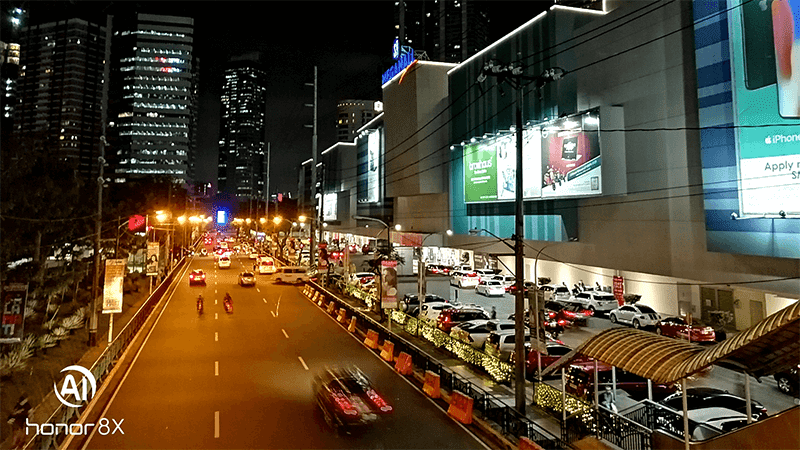 On the next scene, the Honor 8X got the shot with brighter exposure and wider dynamic range. But, it'll pick the V11 here due to its nicer sharpness and better contrast. 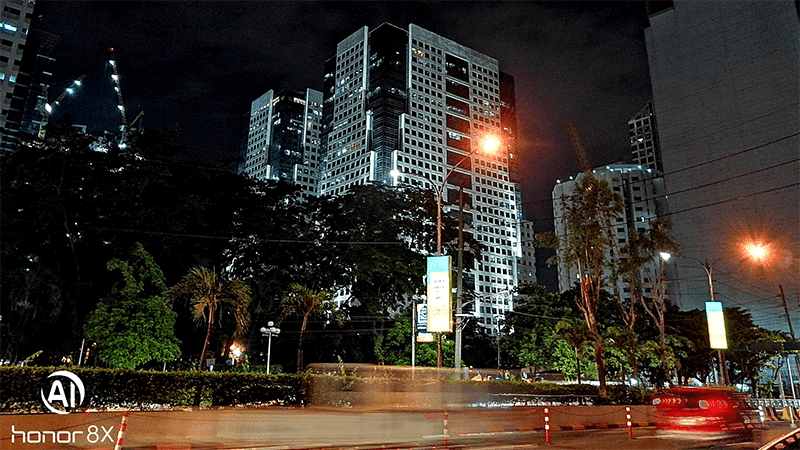 But, if you turn the handheld long exposure night mode on the Honor 8X, it'll produce the better image again. 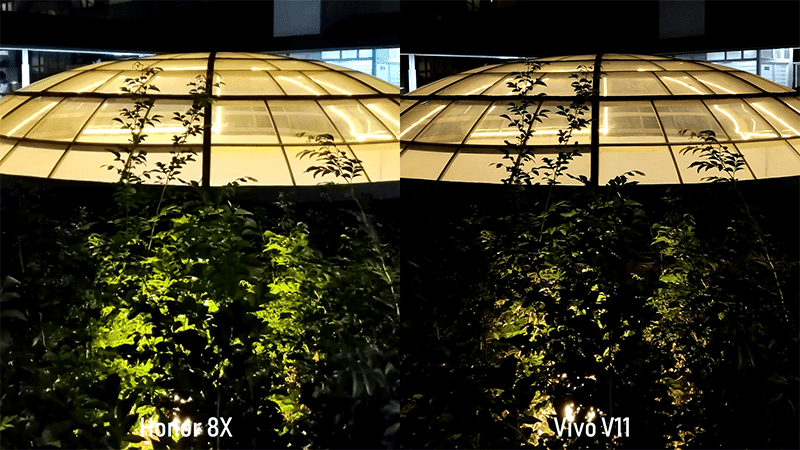 On the next scene, the exposure of the Honor 8X is brighter again. But it is softer compared with the V11. The colors on the V11 is truer too. On night mode, the Honor 8X will be better again. It is a bit oversharpened, but details, dynamic range, and colors are better. On the next image, dynamic range on the 8X is wider again. Though the details and colors on my dome subject are better on the V11. 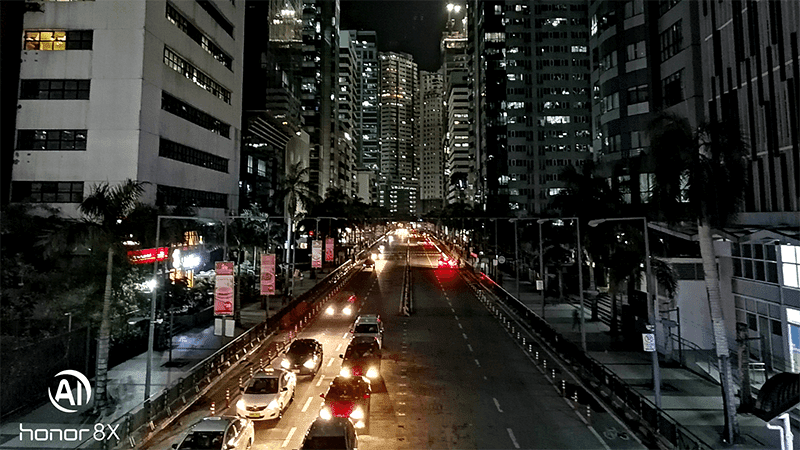 On night mode, the shot on the Honor 8X is simply amazing. Results are consistent. On our next scene, the shot on the 8X is brighter again with wider dyanmic range. But, the overall image quality of the V11 is better. 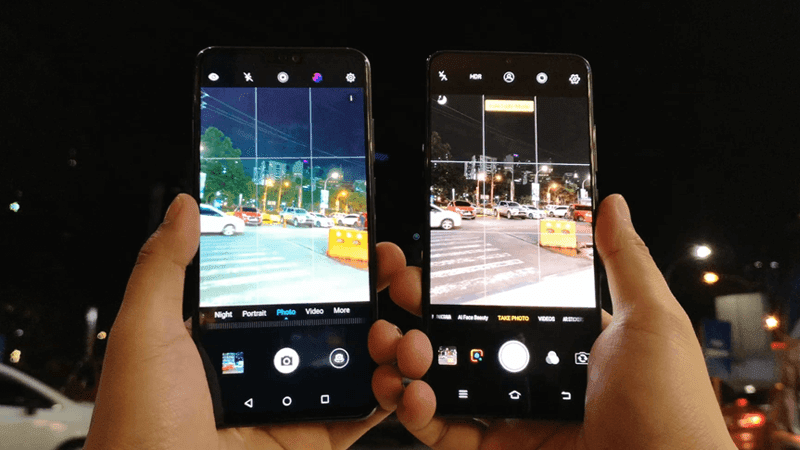 However, the night mode of Honor 8X will make images sharper again. On our last image, the shot taken with the V11 is amazing for a point and shoot shot. The Honor 8X is just too soft and cartoonish. But, if you turn the night mode on, the 8X will get the nicer image again. Both are very good mid-range camera phones. On point and shoot, it is evident that the V11 will take the better images. That's okay, the V11 is pricier at PHP 19,999 while the Honor 8X has a lower price tag of just PHP 12,990. But, the Honor 8X has a killer feature. 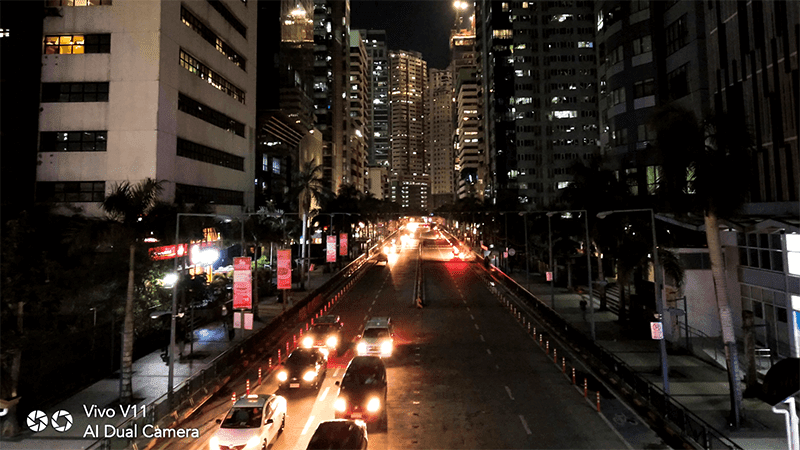 The AI-assisted handheld long exposure night mode which can let you take pretty good lowlight shots!